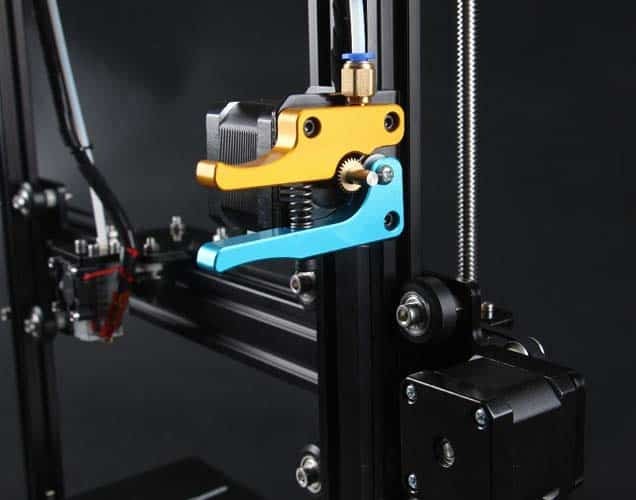 TEVO Tarantula Review 2019 - Is This 3D Printer Worth The Money? Choosing a budget 3D printer is tough. If you’re new to the hobby, you might not know which specifications are important, and which are only mentioned to draw your attention away from other things. The good news is that you don’t have to spend hours on research: we’ve done it for you. Today, we’re looking at a popular entry-level printer, the TEVO Tarantula. We’ll be highlighting this model’s strengths and weaknesses in the hopes of giving you all the information you’ll need to decide if the Tarantula is right for you. Without further ado, let’s get started. First of all, you should know that this printer has to be assembled from parts. Still, the construction is fairly straightforward, if a little time-consuming. 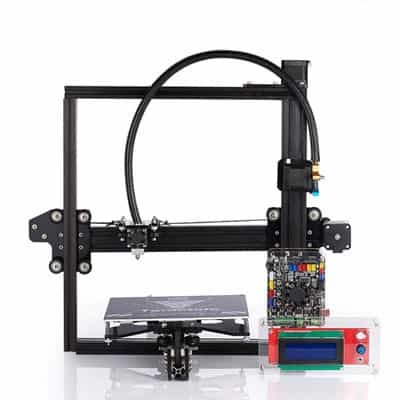 When it’s complete, you’ll notice that the build area is pretty large for a printer in this price range. Simply, that’s never a bad thing. On the other hand, there are a few structural complaints. 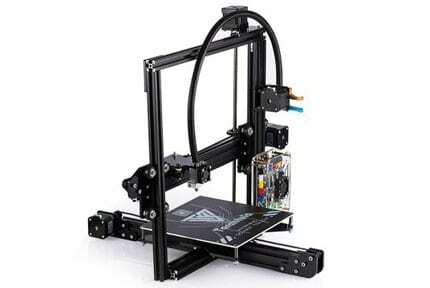 The frame is a little flimsy and prone to wobbling during prints, the print bed is absurdly sticky, and the bed-leveling mechanism isn’t as stable as we’d like. Still, these issues can be solved with a bit of preparation, so they’re not total deal-breakers. Because the entire unit is so open and accessible, there’s a lot of scope for modifications. Some of these (like additional support brackets) can actually help offset some of the issues we discussed earlier, although really, you shouldn’t have to. You can even add WiFi support to complement the USB and SD card interfaces if you’d like. Due to the lack of a cooling fan, it’s difficult to print with anything other than PLA at first. The temperature is just too inconsistent. 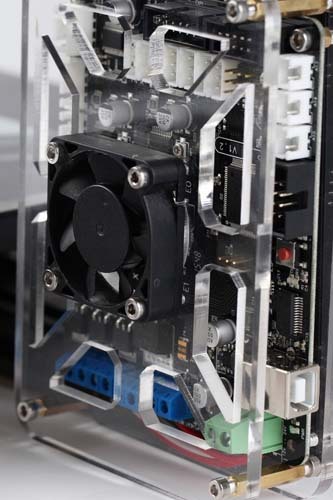 However, once you add a fan, it’s possible to create decent models at reasonable speeds. Make no mistake: this is not a pro-level printer, but it’ll do fine for around the home or office. The Tarantula does have layer integration going for it though. 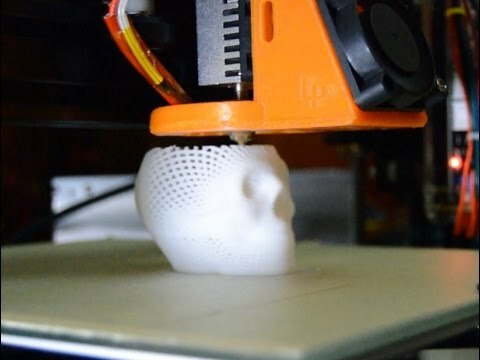 You can print as finely as 50 microns, at which point the layers are barely perceptible, assuming you’ve set the printer up properly. 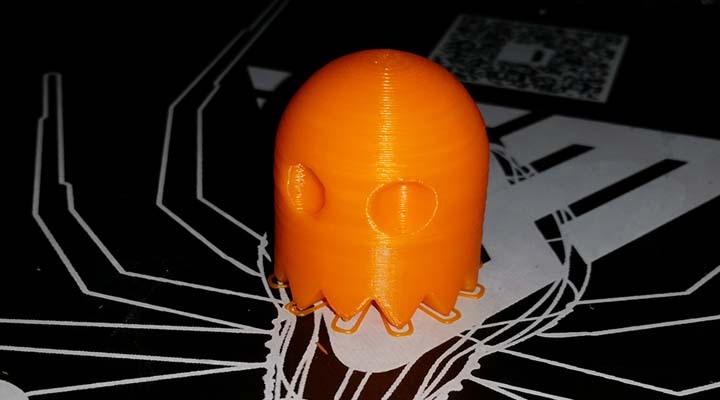 However, it can be difficult to achieve a perfect print since the Tarantula is prone to spool tangles, heating issues, and sticking. 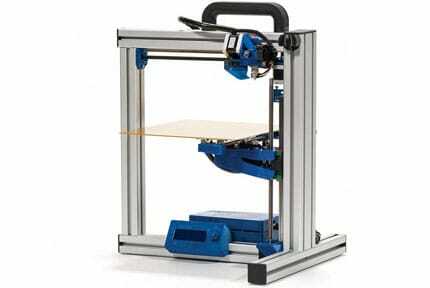 Initially, we were impressed by the range of materials that this printer could handle. That said, there are just too many variables to take care of, at least initially. 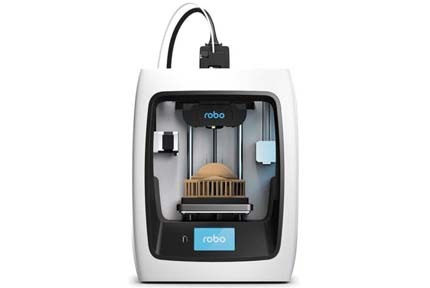 We’d recommend sticking with the basic filaments until you get a feel for this model’s quirks. As far as functionality goes, this is a pretty bare-bones printer. There’s a small screen so you can control prints when not connected to a PC, but that’s about it. Indeed, the features that get people excited online seem to be the ones they’ve added personally. At the very least, there is a heated print bed. In theory, this should help keep your prints in place, but in practice, it can be extremely difficult to remove them once completed. 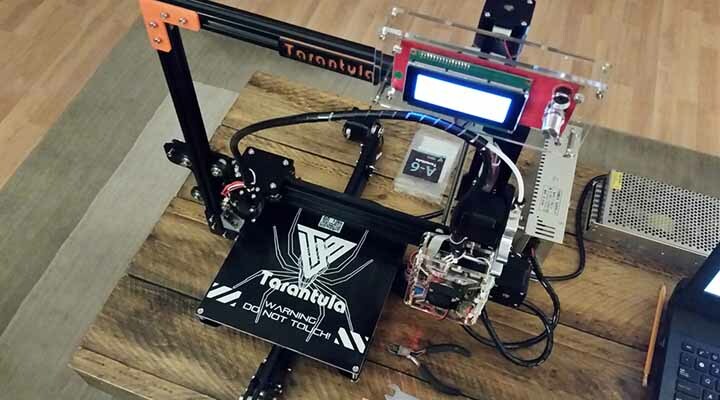 If you like to tinker, this might be a good long-term project, but if you just want something that works consistently, the Tarantula probably isn’t it. There is one saving grace: the build volume is larger than you’d usually find on an entry-level printer. That said, whether you’ll get any advantage from this is unclear, given how often the Tarantula encounters problems. 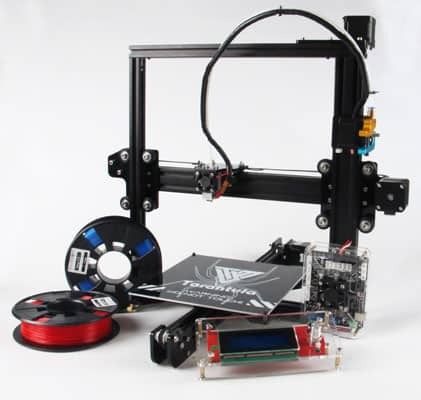 It’s true that the TEVO Tarantula is one of the least expensive 3D printers on the market. You can pick one up for around $200, and its running costs are fairly low too, thanks to its ability to use third-party materials. However, what you save in cash, you pay for with your time. 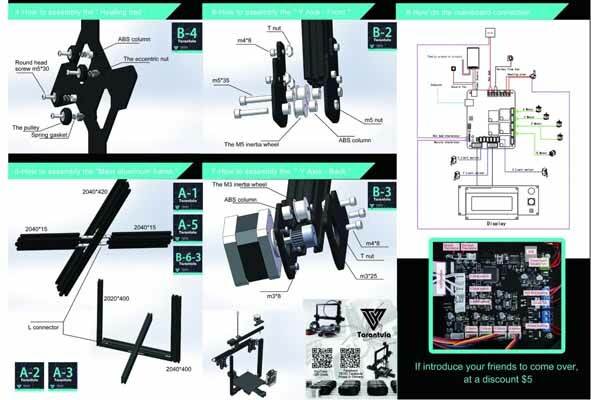 Remember that you’ll have to build this printer from a kit, a process that can take days if you’re inexperienced. Additionally, some users have reported their kits to arrive without vital components, or with parts that don’t fit. As such, be prepared to spend a couple more days waiting for replacements to arrive. It’s also worth noting that this isn’t a simple product to make. Its design is deceptively simple, but take a look at the image above. 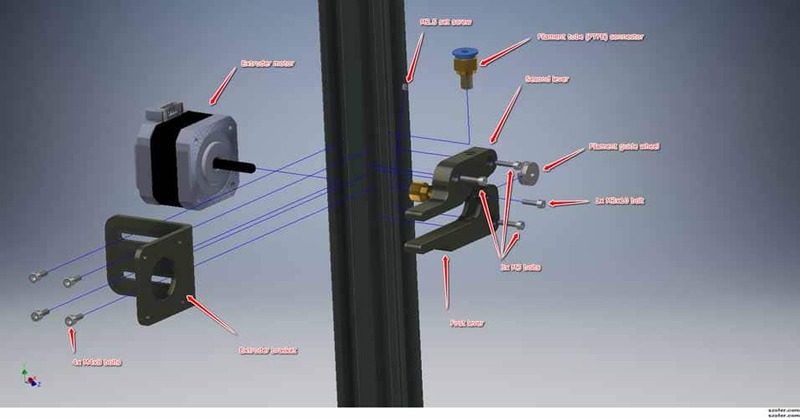 That’s a blown-up diagram of how the extruder fits onto the arm and we count no less than 15 components, all of which have to be quality checked and attached. The Tarantula support page can be described as basic, at best. It consists entirely of a ridiculously complex construction guide for the printer. There are firmware updates (hosted on Dropbox, of all places) on a separate page, but no troubleshooting guides, tutorials, or anything approaching a professional-level support system. If you’re completely stuck, you can contact TEVO via email, a support form, or (sigh) Facebook Messenger. The site is primarily written in broken English, so you’ll probably have to resort to forums or YouTube videos to better understand how to fix a given problem. This is quite simply one of the least professional websites we’ve ever seen. It’s a real shame since $200 is still a lot of money, and customers deserve to be given some kind of after-purchase support. 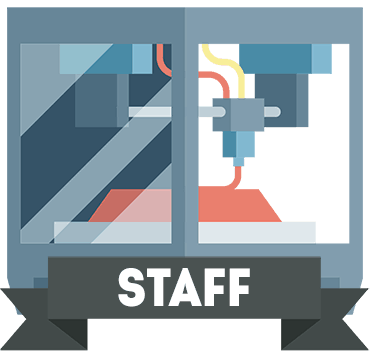 TEVO’s iterative design practices mean that much of the helpful information out there becomes more outdated each time they release an upgrade, too, so you may well end up having to fix problems on your own. The TEVO Tarantula initially showed a lot of promise but is too inconsistent and asks too much from its inexperienced user base. Perhaps if you were a professional, you’d enjoy the challenge but for most people, it’s simply too much work.